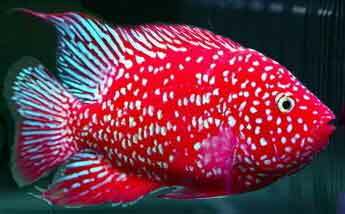 CICHLID WORLD - THE BEST IN TROPICAL FISH FOR OVER 47 YEARS. CICHLID WORLD - THE BEST IN TROPICAL FISH FOR OVER 47 YEARS. VISA IS BROKEN, CASH ONLY! 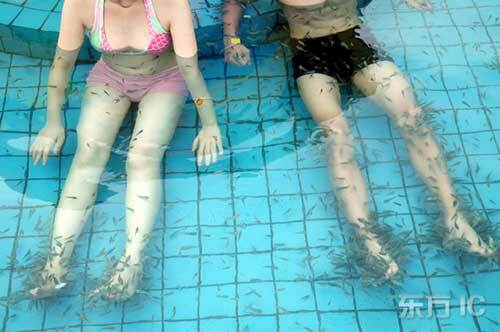 A newly emerged "fish spa" is becoming fashionable in many hot spring resorts, and has attracted even more customers, all curious about this peculiar treatment. 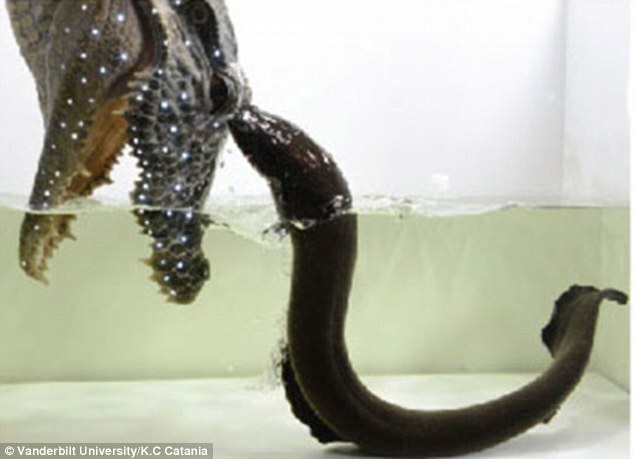 When placed in the spa, these fish can feed themselves on the dead cells of the human body, since they only consume such cells, leaving the healthy skin of the human body to grow. The whole process is reportedly free of pain. It won't hurt and the bather might feel a pleasant tingling on his or her skin. A NEW ARTICLE ON THE EXTENT OF CICHLIDS INHABITING FLORIDA'S WATERWAYS IS HERE. INTERESTING TOO, IS HOW MANY OF THE "KILLER" CICHLIDS HAD MOSTLY PLANT MATERIAL AS THE CONTENT OF THEIR STOMACHS. BIG TANKS? YEAH, WE SELL 'EM! PEOPLE ALWAYS ASK WHEN THEY SEE A BIG TANK ON OUR RETAIL FLOOR "DO PEOPLE REALLY BUY THOSE THINGS?". WELL, TYLER DINGMAN ABOVE IS LIVING PROOF OF THAT! HOW MANY GUYS YOU KNOW GET TO SWIM IN THEIR DAD'S FISH TANKS? THE TANK ABOVE IS 8 FEET LONG AND OVER 4 FEET DEEP. YOU CAN HAVE ONE OF YOUR OWN FOR $2999 AND FOR A FEW BUCKS MORE, TYLER'S DAD BRION WILL COME OUT AND INSTALL IT FOR YOU. CLICK THE IMAGE FOR ANOTHER PERSPECTIVE. 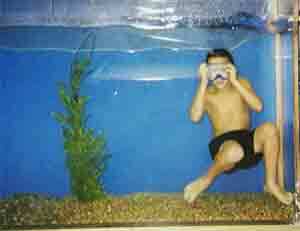 Due to rising insurance costs, we no longer repair aquariums, sorry about that. NEVER BEEN TO OUR STORE IN GARDEN CITY? PLEASE DON'T EMAIL US ASKING FOR A PRICE LIST, AS THINGS CHANGE TOO FAST FOR US TO EVER KEEP UP. WE HAVE TRIED IN THE PAST TO KEEP A CURRENT LIST, BUT IT WAS UNWORKABLE, AND EVERYBODY WAS UNHAPPY. IF WE FIND AN EASY WAY TO DO IT IN THE FUTURE, WE WILL.